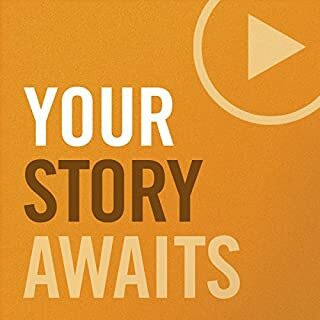 What other book might you compare Welcome to Audible to and why? 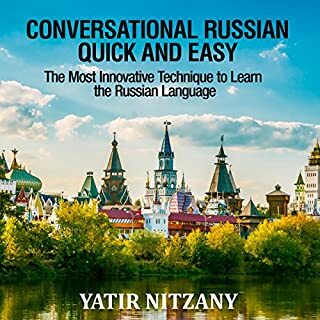 Very useful and informative and helps me to communicate with my Russian relatives. Made me more interested in the language and the culture.